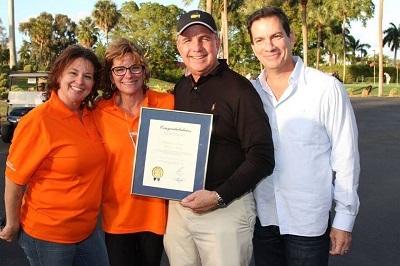 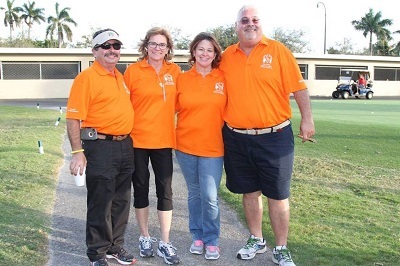 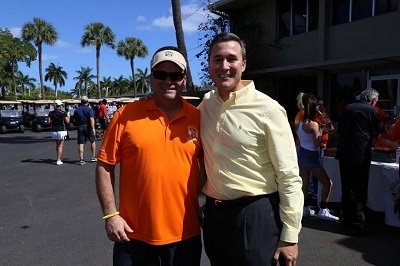 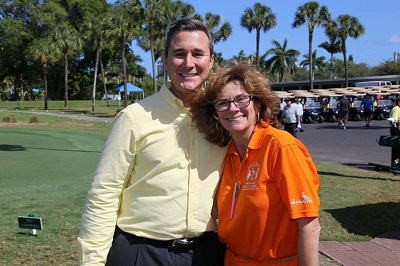 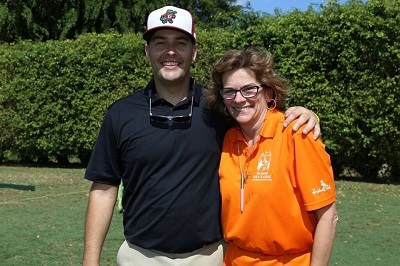 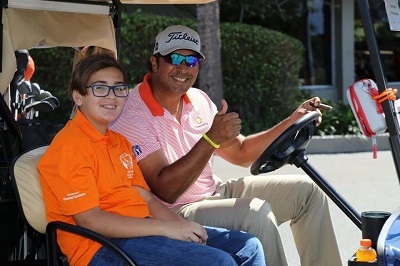 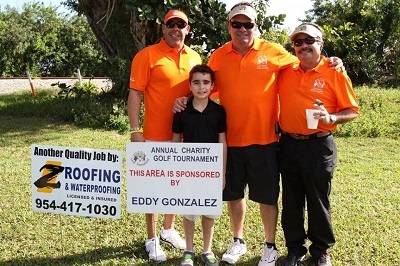 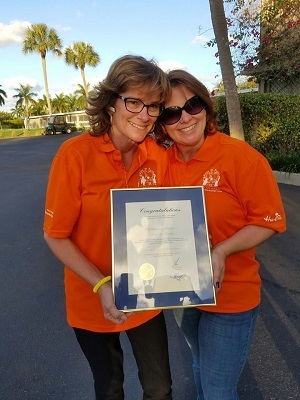 With us on Friday we had a very special guest Miami-Dade County Mayor Carlos Gimenez who join us for a game of golf and to my surprise he recognized our foundation Children in Action Niños En Accion with a proclamation for the job were doing serving the children and families of our community. 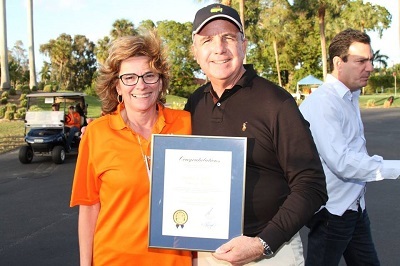 I want to thank our Mayor Gimenez for such a distinguished recognition, may God always watch and bless him and all of our public servant that year after year are with us. 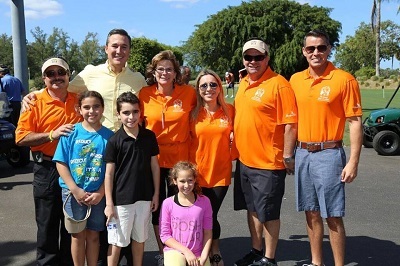 Mayor Yioset De La Cruz, Eddy Gonzalez, Vivian Casáls-Muñoz, Mayor Carlos Hernandez, Representative Jose Oliva, Jeanne Oliva, Luis Gonzalez, Erik Fresen, Senator Rene Garcia, Mayor Manny Cid, Representatives Manny Diaz Jr., Bryan Avila, Jaenette Nunez, Commissioner Joe A. Martinez, Commissioner Jose “Pepe” Diaz, Thank you all for your support and trust in our foundation. 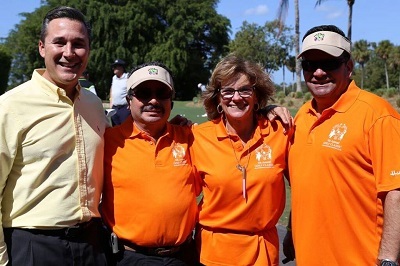 I will also like to recognize all of our Volunteers who year after year come out and help us make this event greater and greater and last but not least my Husband Rolando Prieto for being my right hand in everything we do.